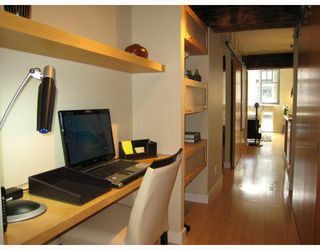 Stunning New York style loft at The Crandall Building. 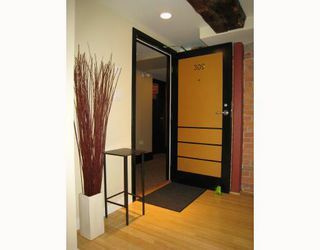 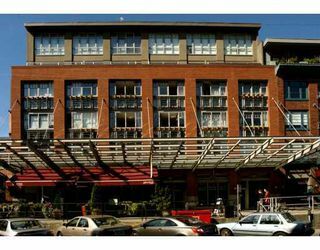 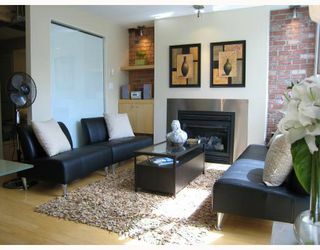 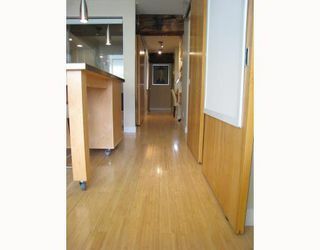 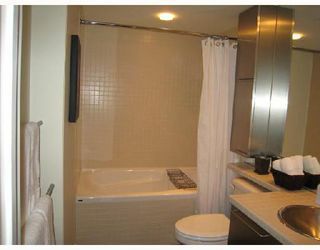 Located right in the hear t of Yaletown, this suite has it all and then some! 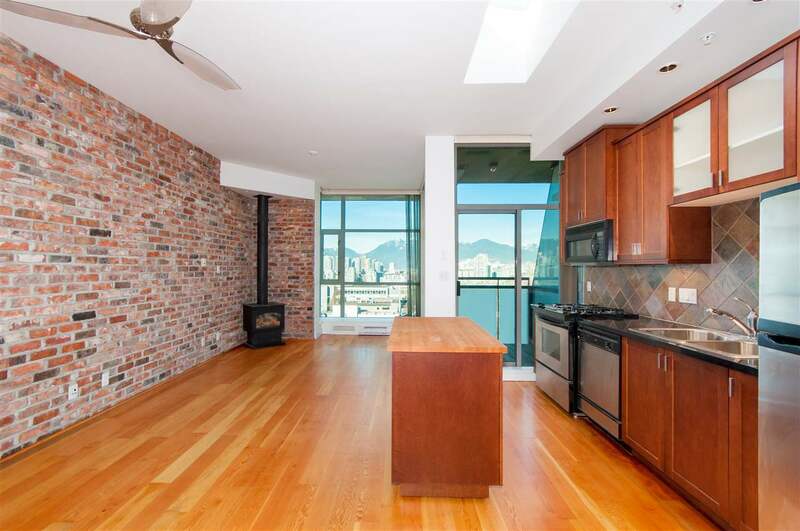 Fabulous open floor plan wit h massive wood beams and gorgeous brick & glass feature walls. 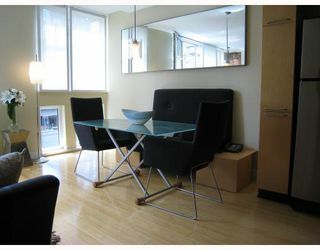 Suite includes high end European tilt & turn windows covering one wall with custom window coverings to match. 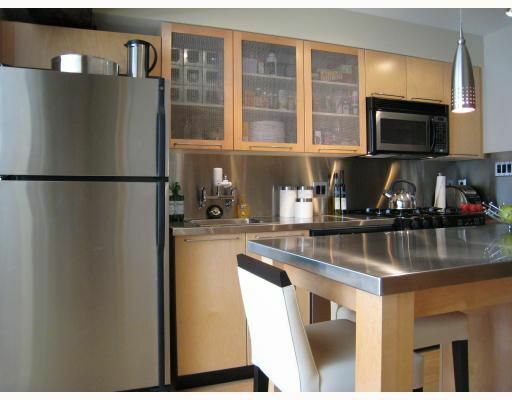 Extensive use of stainless steel in the kitchen (countertops, appliances and island), as well as top of the line maple cabinets, wide plank bamboo floorin g & a stylish gas fireplace. 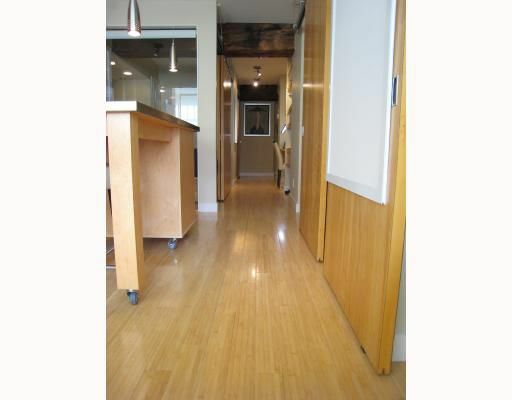 Sliding birch panel doors, custom cabinetry & stainless steel lighting complete this trendy loft. 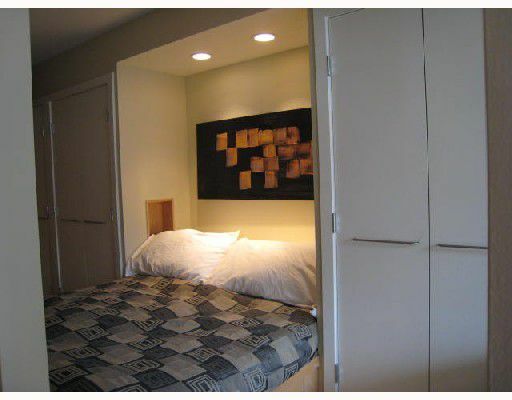 Suite incl suite laundry, storage (same floor) & secured U/G parking too! Pets/rentals okay. 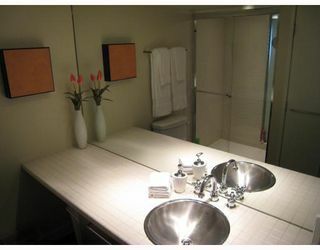 Original show suite, must see.